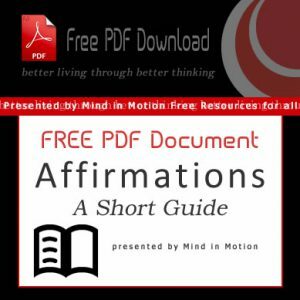 If you suffer from anxiety attacks on occasion or on a more frequent basis, there are some to steps that you can take to keep the anxiety under control and improve your responses to the stressors in a given situation. 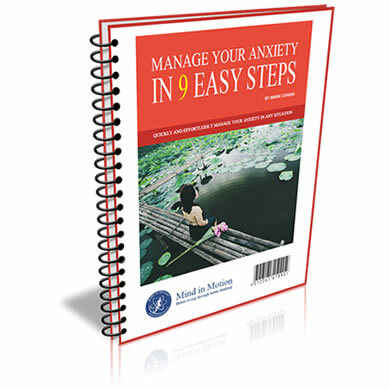 Get the FREE eBook “How to manage your anxiety in 9 simple steps“. 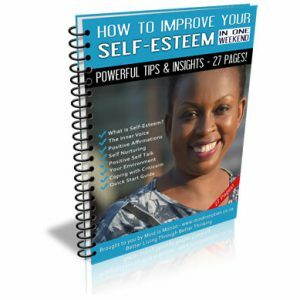 This FREE eBook will help you manage your anxiety in 9 simple steps. 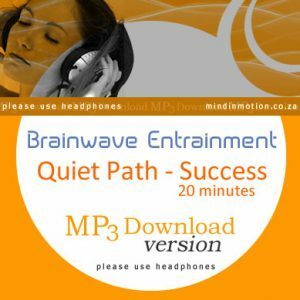 Learn how some simple but effective steps will restore your peace and calm in any situation.